A more enlightened approach to the holiday of light. 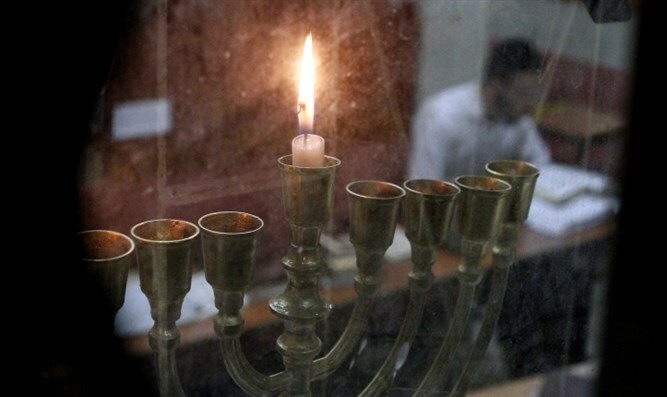 For the longest time, Hanukkah has been a special holiday for me. On one hand, it seems like it's the least important of all the Jewish holidays. On the other hand, it is the thread that holds history together and runs through all the other holidays. So many people let the opportunity of Hanukkah just slip through their finders. Must be all that oil from the Menorah and from eating latkes. This will make it a little easier to make the most of the most.